The Game of Thrones Book Club podcast is back with a very special episode — and it’s all about Terri Schwartz! 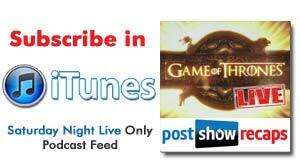 Terri (@terri_schwartz) tells Josh Wigler (@roundhoward) all about her recent visit to Westeros. No, she’s not delusional, nor did she travel through a magical cupboard or anything like that. Terri visited the set of Game of Thrones in Belfast late last year, and lived to tell the tale. Now that she’s able to speak freely about her trip, Terri’s here to tell you what it’s like to see King’s Landing, the Wall and more up close and in person. Plus, find out what Terri learned while she talked to the stars and writers on the red carpet of the season five premiere in San Francisco last week — including what George R.R. Martin told her about the show eventually spoiling his books. 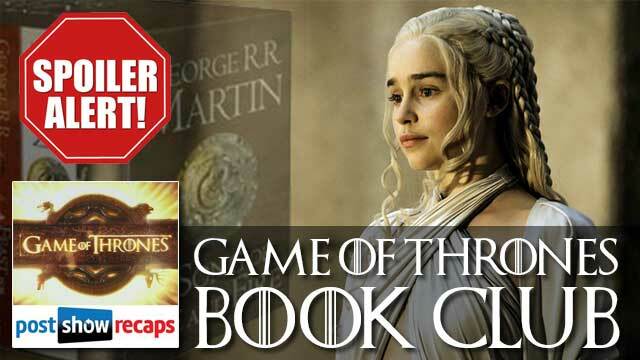 We’re less than two weeks away before Game of Thrones returns for season five, which means we’re less than two weeks away from weekly Book Club podcasts. 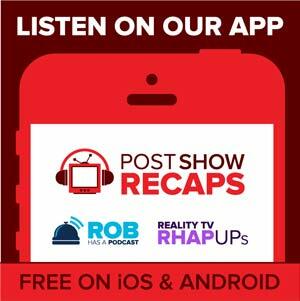 In the meantime, send your questions and comments along to Josh and Terri on Twitter, in the comments section below, through e-mail, or using the Post Show Recaps feedback form.